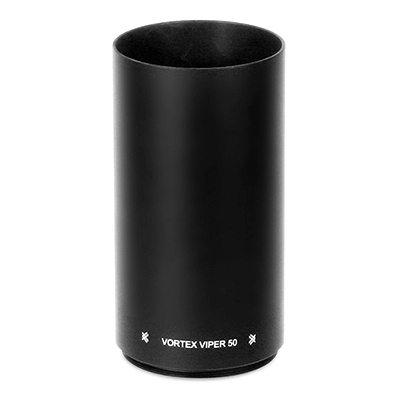 I have both Viper PST Gen 2 6x25x50 and a Vortex razor hd 4.5-27x56. While the Razor HD is a fantastic scope it's little brother the Viper PST Gen 2 closes the gap considerably. If the Razor is worth $2500. I would put the PST at $1800 in true value, they are just that close. I will most likely buy another PST before I buy another Razor HD. Wanted to shoot this scope for a while before writing a review on it. After using it in a PRS match, I feel I have a pretty good handle on things. 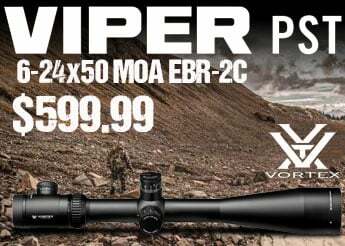 First, it's a very capable scope and a steal at the clearance prices. Put it on budget builds all day. However, I have some issues with it. First, focus knob and magnification ring are WAY too hard to turn. Had to buy a cat tail for the magnification and the focus is always a pain to turn (I eventually stopped using it during the competition because it just wasn't working for me). Second, there's not enough elevation travel in the turret. I shoot 22 LR with 30 MOA base to 300 yds and 6.5 Creedmoor with 20 MOA base to 1200 yds; there isn't enough travel to dial either. On my ruger precision rifle, there are about 12.2 mils left in turret after I zero at 100 yds on a 20 moa base. 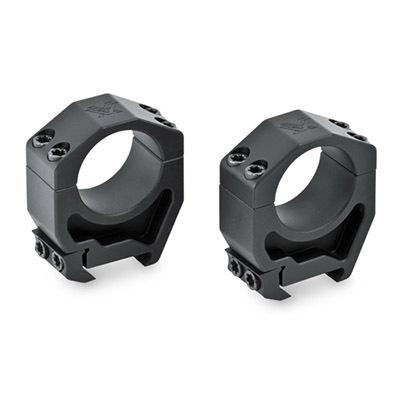 In both cases, the EBR-2C reticle is a nice feature as hold overs will be needed. 3rd, glass is OK but noticeably worse than my razor gen 1. Spotting my impacts at 500 yards at my last PRS match was difficult due to glass quality. At distances further than that, forget about it. Eye box and eye relief are both also less forgiving than nicer scopes like the PST gen2, but that didn't cause me any issues. For less experienced shooters, that could be a real problem though. However, I'm OK with that, and glass quality for the price. CRS zero stop works adequately well and dials were accurate and repeatable. Illumination works well. 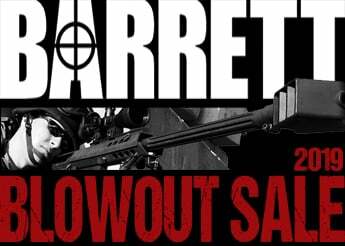 EBR-2C reticle and FFP are both a bargain at this price point. Bottom line: if you're on a tight budget, buy it; it will serve you well, but be prepared to deal with issues described above. If you're looking for a scope to shoot 1,000+ yards or compete with, I'd step up to a razor gen1, pst gen2, or comparable quality scope. 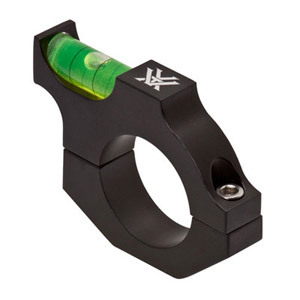 This optic opens the door to using a 1st Focal Plane reticle @ long range. No more constantly spinning the turrets. I think it's just the ticket for Precision Rimfire or PRS type shooting. Great product and value - I have another like this (with the EBR-1) Reticle and while the Gen 2 would have been nice, it's not "hundreds of dollars" nicer than this quality piece of glass! 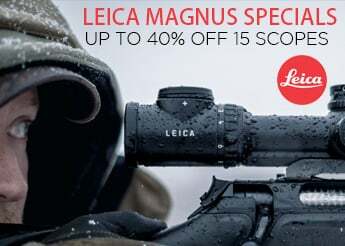 What an awesome scope for an amazing price! Service and shipping was also top notch! Excellent clarity, fit and function on this scope. 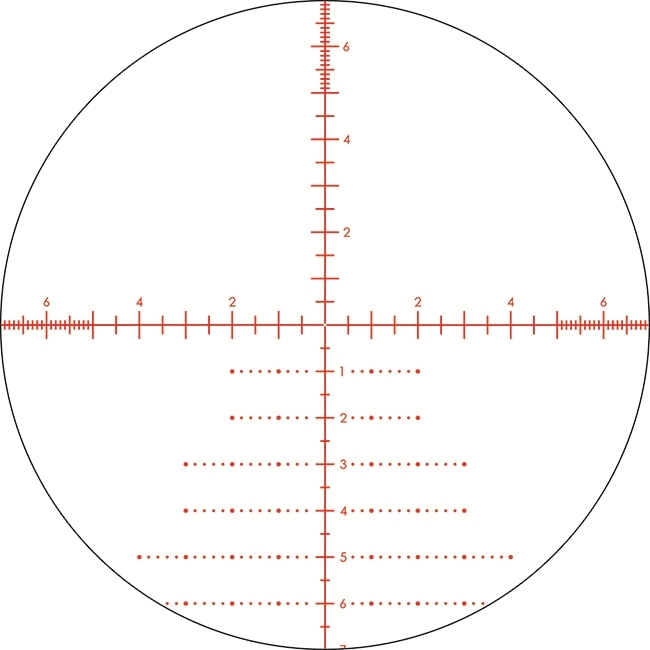 The reticle is easy to look at, with no eye fatigue due to its crisp design. The elevation and Windage turrets work very well with solid-feeling adjustments at every turn. I would purchase this optic again in a heartbeat! Plus: Eurooptic’s Service is second to NONE. They show that they are willing and more than able to help you find what you are looking for. Thanks! 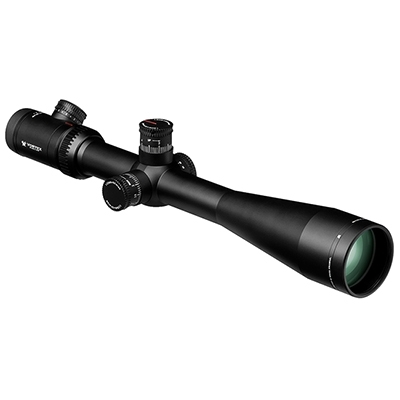 This is my second scope and it still is the best scope out there for the price, and even at $999.00 it would be the best scope. 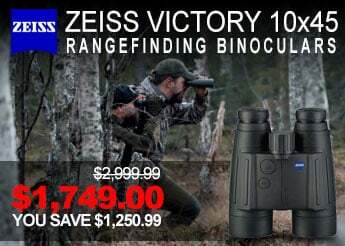 Great optic, great price. Extremely fast shipping from Euro optic. Thank you. Already had one of these bad-boys on my .308, got one for my new 6.5crm RPR because I knew it would be a quality piece of glass. I was not disappointed. Excellent price on an outstanding product. Fast shipping and no hassle. Only problem I have is I don't have enough money for another one of these! 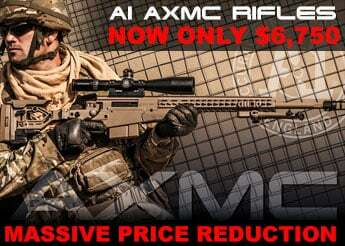 Great FFP scope with MRAD for the price is hard to beat. I've two and love them. The Razor's glass is slightly better but a lot more money. Super clear optics at low power, and very good at higher magnifications. A little fuzzy around the edge when maxed out, but for the money no other scope in this price range even comes close to matching it. Great scope. Bought for my son to shoot long distance. Best value I found. My first Vortex scope, and was able to take advantage of the $$ difference between Gen1 and Gen2. Mounted it to my Savage 10 FCP McMillan. I like the clarity and the quality. So much so that I bought a second one for my Ruger RPR. And Euro has their act together, unlike the other major company with 'Optics' in their name. 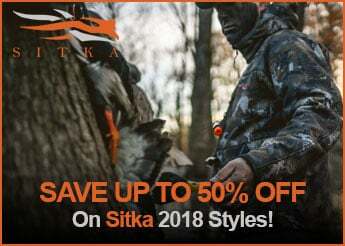 Great prices, great comms, fast shipping and no BS. Can’t beat it for the price....just buy it, you won’t be sorry! EuroOptic's service was great. Fast and easy. The price on this particular scope is AMAZING! This scope is easily the best in class for precision rifle shooters wanting the best scope in the $1000 range. It is actually a smarter choice than spending $350-$450 on some of the second and third tier brands. With an EBR-2C reticle, positive repeatable turret adjustment, great optical clarity and light weight, there's no contest. It is little long for an AR15 but perfect for a AR10 or bolt action long gun. Would buy and recommend again, all day long. Scope is very well made and has good optics. The zero stop works well and the clicks have a good feel no slop or mush, a click is a click. Bought this for my ruger rpr and have found it to be ideal for this rifle in both proformance and price. I installed and zeroed the scope on a different rifle and then reinstalled on my ruger with the recorded settings and was right back in a 1" square at 100yds. Very repeatable. In my previous review i stated my dissatisfaction with their shipping method. MY MISTAKE, i was thinking of another company. SORRY , they are just fine. nelson nobre ,, boa noite , envia este produto para o brasil.